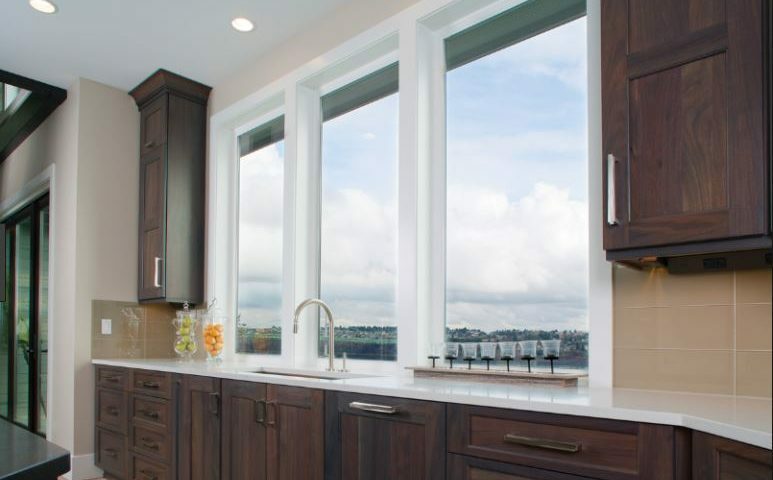 There are plenty of home improvement projects that you might want to pause over to make sure you’re certain they’re the right move for your home. If you’ve thought about painting the exterior of your home a bright color, you might wait and let the idea sit for a while. You like it not, but what about next year? When it comes to Claremont, CA window replacement, however, that is one project that you never need to be reluctant to carry out. 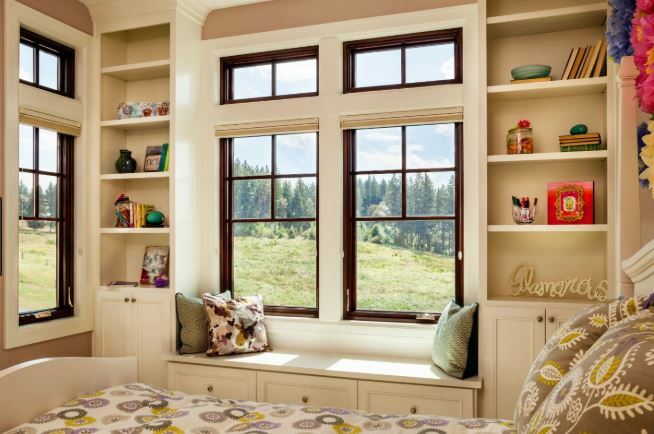 As long as you’re sure you need new windows, moving forward with the project is always in your best interest. If you have leaky, old windows, and you know it’s time for replacements, getting new windows will make a world of difference in your home. Once the new windows go in, you’ll be so glad to have a draft-free home that’s more comfortable than ever before. You may not realize how annoying it is to put on a sweater in certain rooms and be hot in other rooms. Window replacement will help your home’s temperature even out and be the same in every room, without you having to always mess with the HVAC system. One of the best things you’ll notice after you get new windows on your house is that your energy bills are lower than they have been in a long while as well. You know energy prices are rising, but you’ve also noticed that your bills are rising higher than average rates. That’s probably because your windows are letting air move freely in and out of your house. You are wasting your temperature-controlled air before you even get the chance to use it. Once that stops, so do the high energy bills. Most homeowners take pride in the appearance of their home, too, and it can be disconcerting to have a house that looks old and worn. 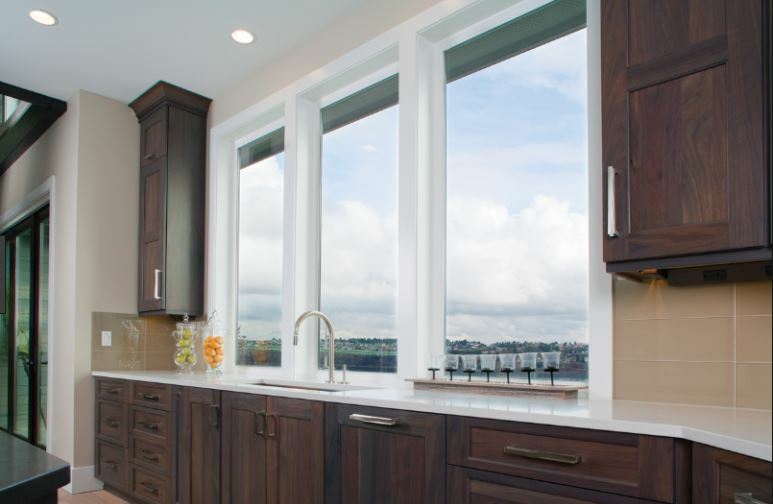 New windows can make a world of difference in the appearance of your home, both inside and out. You’ll notice the curb appeal right away, but the interior of the home changes just as much. There aren’t many other home improvement projects that you can take on that change the inside and outside of your house at the same time. If you’re certain you need window replacement in Claremont, CA, there’s no reason to be reluctant about the project. It’s an investment, for sure, and it takes some time and effort to get going. But once everything is in place, you’ll be so glad you moved forward with the project when you did. The energy (and bill) savings are unparalleled and your comfort within your house is important. When you’re ready to move on the process, contact J. R. Door & Window Inc by calling (909) 949-9902. We’re here to answer your questions and help you get through the details that come along with this type of project. You can also see windows in person by visiting our showroom at 615 N Benson Ave Unit I Upland, CA 91786.